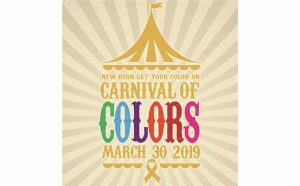 New Bern Get Your Color On is hosting our annual event, themed and titled “A Carnival of Colors” on March 30th at the NC History Center from 12 p.m. -2 p.m.
Come and show your support for the courageous cancer patients, survivors and caregivers in our community. 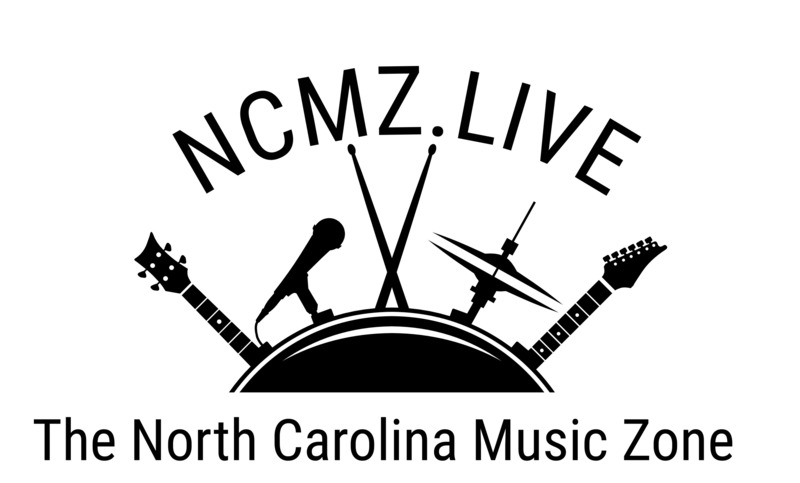 Join us for live music, food trucks, games, raffle prizes and more. 100% of proceeds from this event will benefit cancer patients in our community. 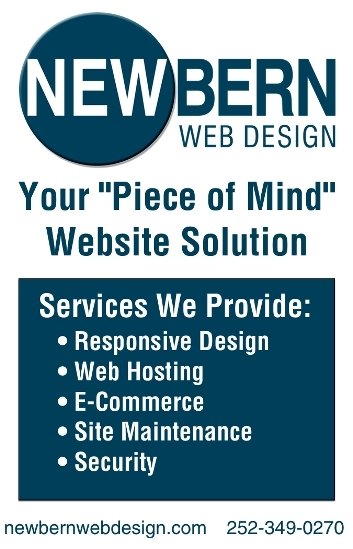 For more information call 252-259-2041 or visit us at Facebook.com/NewBernGetYourColorOn.